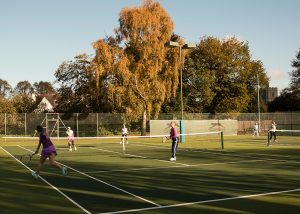 1pm onwards Come and join us for social doubles on our lovely new courts. 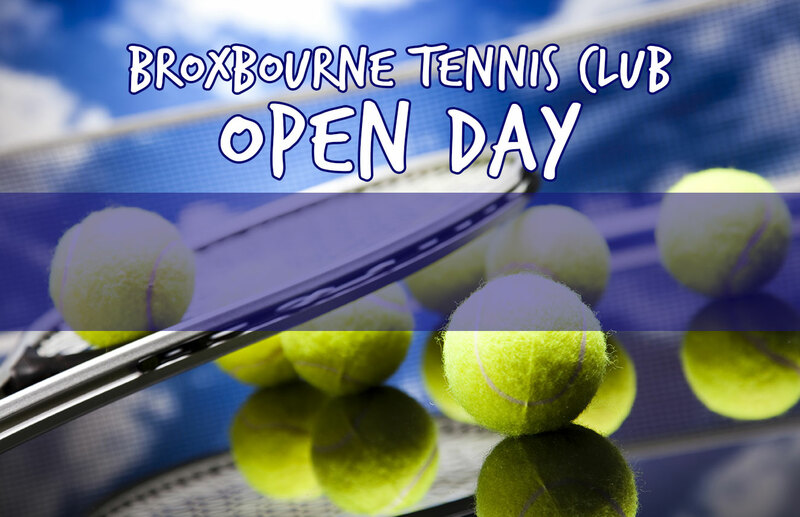 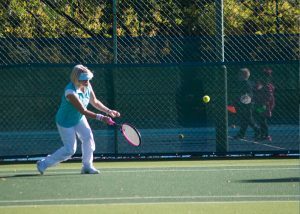 Broxbourne Tennis Club is affiliated to the LTA and provides opportunities for children and adults of all ages and standards to enjoy playing tennis. 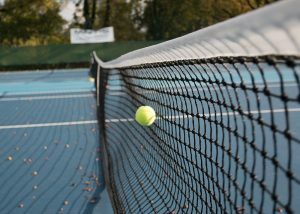 There are: three new Tiger Turf courts, two new acrylic courts and three hard courts (all flood-lit), three beautifully maintained grass courts and two Mini Tennis courts.